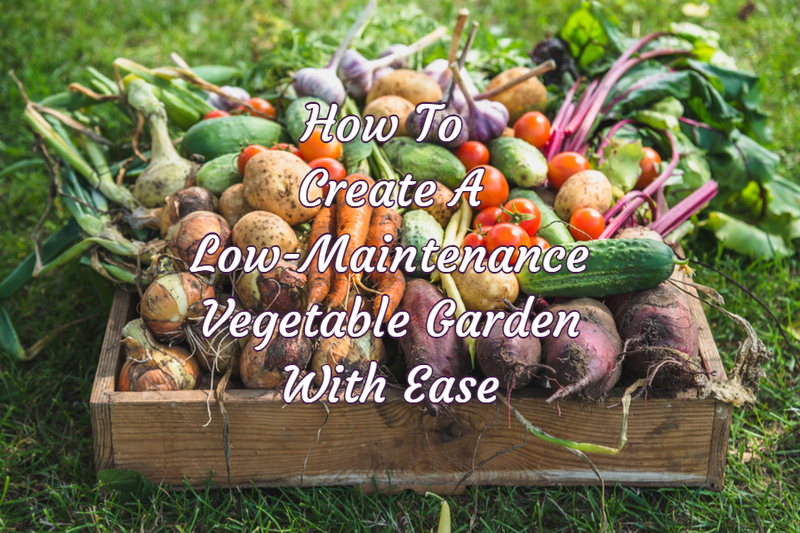 Yes, you really can create a simple, weed-free, low-maintenance vegetable garden. Learn how to grow your family's food this year. Eat healthy and save big!